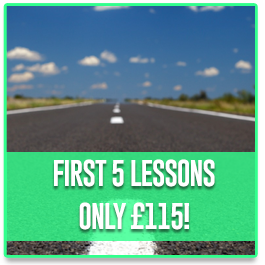 Pass Your Theory Test Once you have received your provisional licence, you can start taking lessons but you also need to think about taking the theory test. The theory test is is made up of two sections : a multiple-choice and a hazard perception. Both of these need to be passed in order for you to get your theory test pass certificate. Once passed, you are then able to apply for a practical driving test but you obviously need to be able to drive well enough too!You can get information on the theory test from the the Direct Gov site. You can also book the theory test online from the booking section on the same site. Your Practical Test – The Big Day! 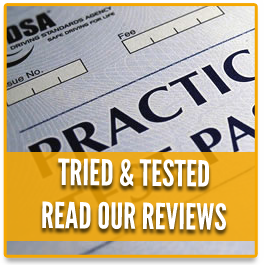 The final step to obtaining your full driving licence is the practical test. 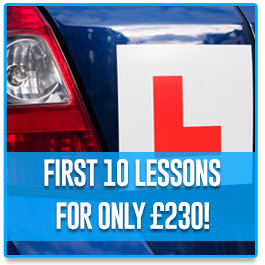 Once your driving skills have reached a suitable level from your previous lessons and providing you have passed your theory test in the last 2 years, you can then look to get your practical test booked. How far in advance this needs to be done will vary depending on the number of others applying a the same time but this will be discussed with you when appropriate.A new ‘independent driving’ section of the practical test was introduced in October 2010. During this section of the test, you will be asked to follow signs to a particular location to see how well you deal with driving without direction from the examiner. For more information regarding the practical test please go to the official site. You can book your practical test below. 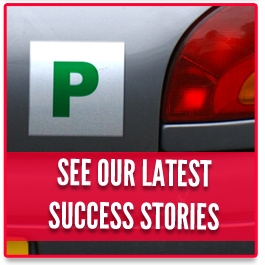 Keep up to date with the DVLA! Information leaflet on the types of vehicle you can drive with a car or lorry licence. An overview of research undertaken by the Driver and Vehicle Licensing Agency. Further information on what drivers with different types of diabetes need to tell DVLA by law. This is a post-implementation review (PIR) of the Motor Vehicles (Driving Licences) (Amendment) Regulations 2013. Vehicle documents drivers need to legally cross international borders in a UK-registered vehicle. Further information about the DVLA fleet scheme and the benefits to companies who have a fleet of 50 or more vehicles. Data on licensed and registered buses and coaches, produced by Department for Transport. Licensed and registered motor vehicle statistics in Great Britain and the United Kingdom for 2018. Data on all licensed and registered cars, produced by Department for Transport.